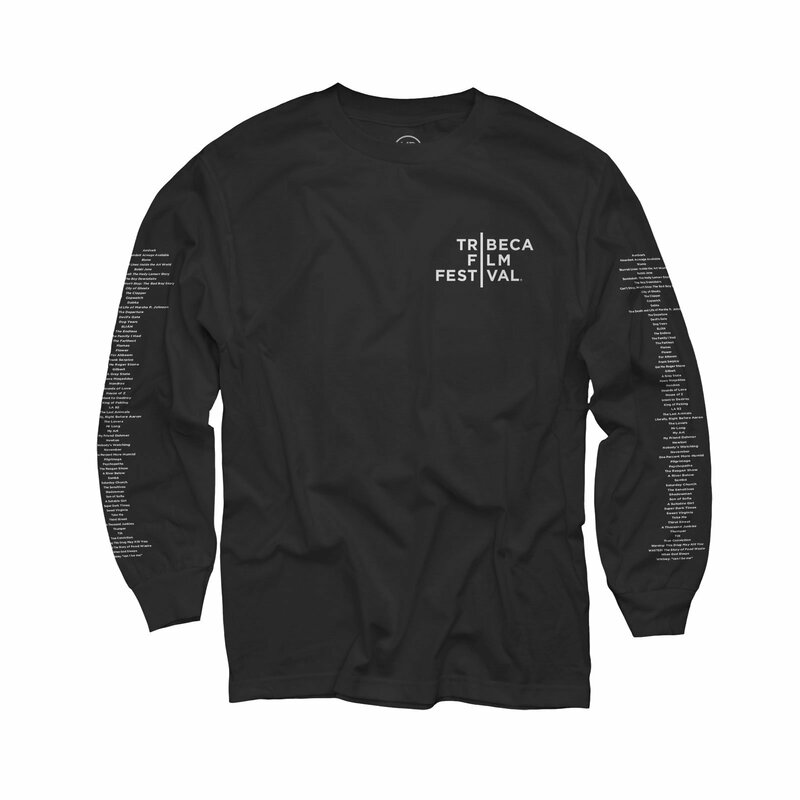 This 100% cotton long-sleeve t-shirt features the Tribeca Film Festival logo on left chest and back neck, as well as the 2017 featured film list on both right and left sleeves. 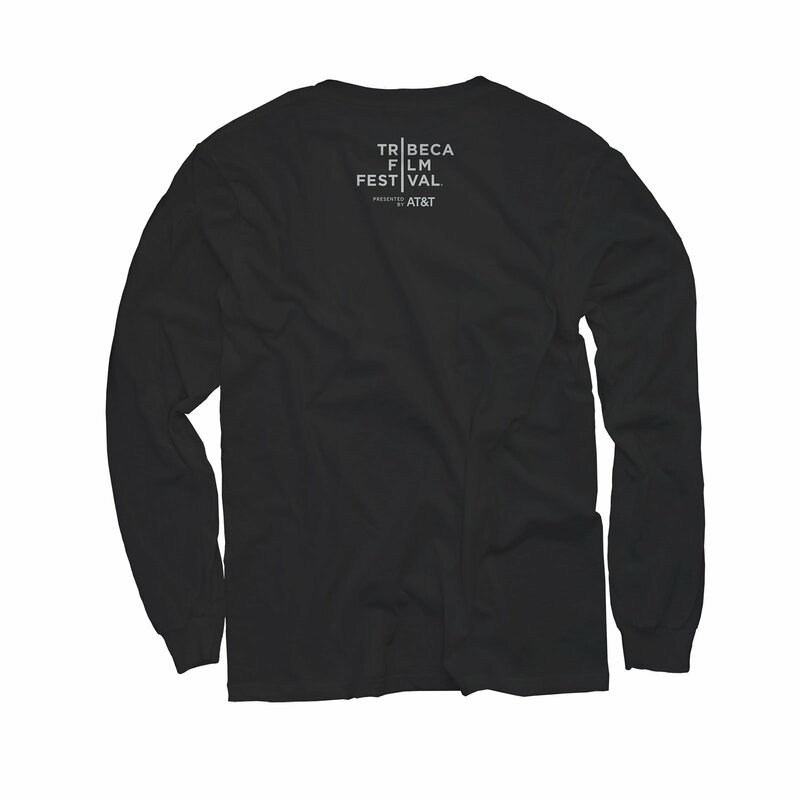 © 2019 Tribeca Film Festival. Powered by Merch Direct.